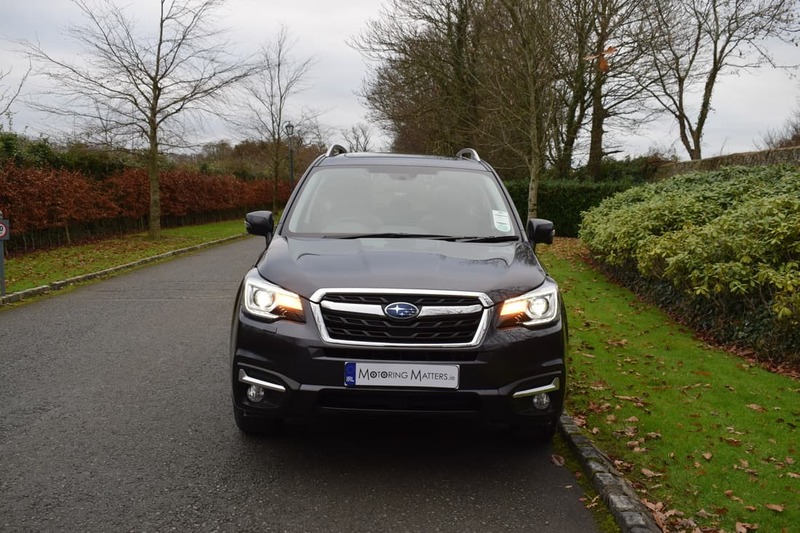 New Subaru Forester – Go Anywhere In Confidence! 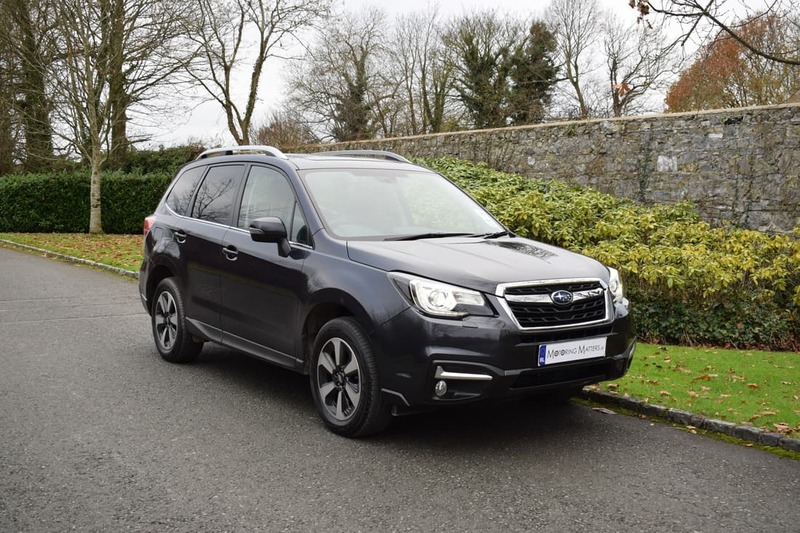 The Subaru Forester – Subaru’s best-seller in Ireland – has been upgraded for 2018 to ensure it maintains its status as one of the most capable and versatile SUV’s in its class. 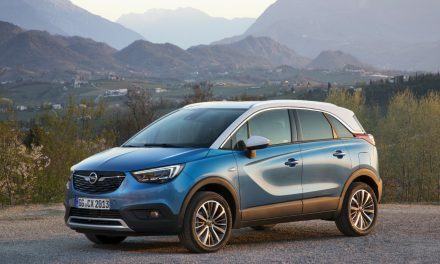 The 2018 model-year upgrades result in improved safety, convenience, comfort and refinement. 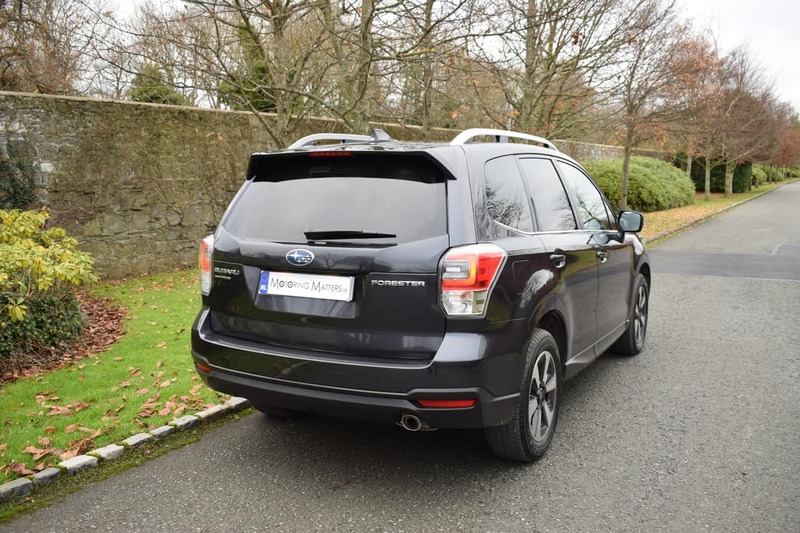 All models in the revised Forester range come equipped with Subaru’s signature core technologies; Symmetrical All-Wheel-Drive which ensures surefootedness in all driving conditions, along with the latest-generation four-cylinder ‘Boxer’ engines which are located low in the engine bay, thereby contributing to excellent balance, road-holding and handling. 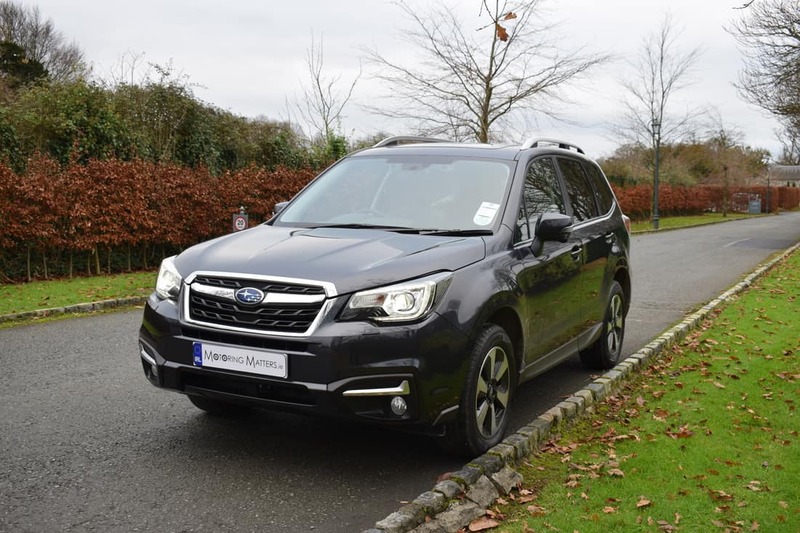 Threee specification levels are available in the Subaru Forester – X, XC and XE, while the range of engines remains unchanged for the 2018 model. 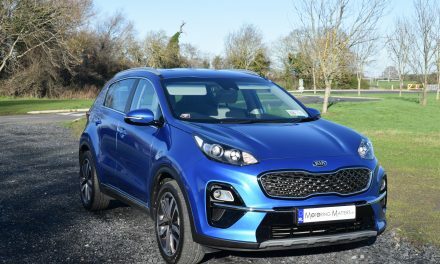 Buyers can choose from two 2.0-litre, horizontally-opposed, four-cylinder engines – a 148bhp, naturally-aspirated, 2.0-litre petrol engine with 198Nm of torque, or a 145bhp 2.0-litre turbo-diesel with 350Nm on tap. 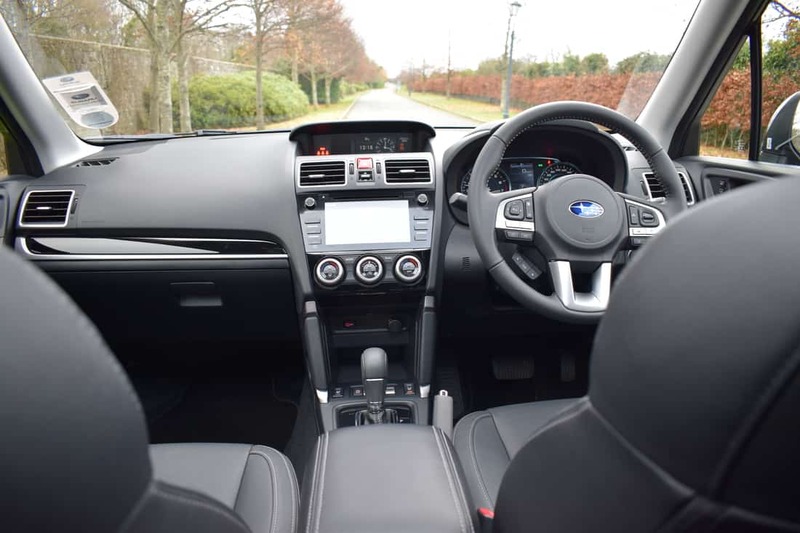 A six-speed manual gearbox is fitted as standard to the diesel engine models, with Subaru’s Lineartronic CVT automatic gearbox available as an option. This automatic box is offered as standard on models equipped with the 2.0-litre petrol engine. Already an exceptionally safe vehicle, the top-of-the-range Forester XE model adopts Subaru’s innovative new, world-leading, ‘EyeSight’ technology. ‘EyeSight’ is a driver assist system which functions optically, using two stereo cameras mounted on either side of the rear-view mirror. These cameras monitor the road ahead and can detect hazards up to 110 metres in front of the vehicle. This system is more accurate than traditional camera and sensor technologies as it can distinguish objects as opposed to noticing that there is an unidentified obstacle. ‘EyeSight’ comes with six functions – Adaptive Cruise Control, Pre-Collision Braking, Pre-Collision Throttle Management, Lane Sway & Departure Warning, Lane Keep Assist and Lead Vehicle Start Alert. Adaptive Cruise Control adjusts vehicle speed to maintain a set distance from the vehicle in front and is very beneficial to motorway drivers, while Pre-Collision Braking will alert the driver of a potential collision using a visual & audible warning. If the driver does not take evasive action, the brakes will be applied automatically to either prevent the accident entirely or reduce the severity of an impact depending on the speed of the car at that time. If the driver brakes but does not apply enough pressure, the system will increase braking force. These two systems alone offer genuine life-saving capability if called into action. 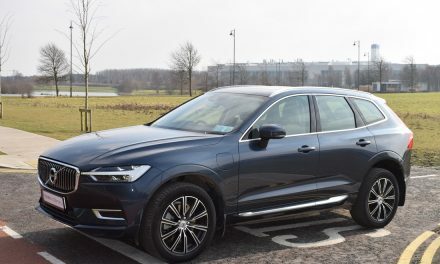 Pre-Collision Throttle Management comes into play if the vehicle is parked facing an obstacle, as it will warn the driver (visual and audible) if they accidentally select drive instead of reverse. The system will also cut engine output to help avoid a frontal collision. Lane Sway and Departure Warning will alert the driver (visual and audible) if the vehicle sways or departs its lane without indicating, while Lane Keep Assist offers gentle steering control if the vehicle is about to deviate from its lane between speeds of 60 and 200km/hr. The final function of Subaru’s ‘EyeSight’ system is called Lead Vehicle Start Alert and a visual and audible warning will inform the driver that traffic ahead has started moving. 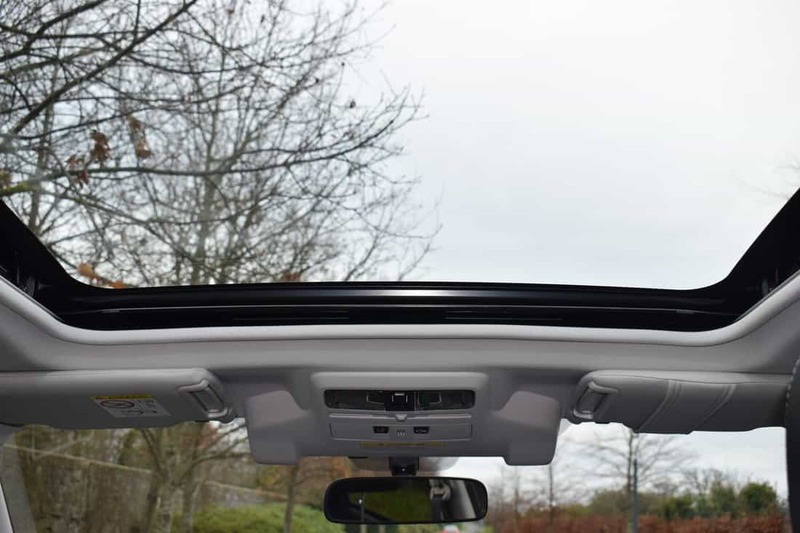 These safety systems are Subaru’s way of ensuring (as much as possible) that the driver has the capability of avoiding the unexpected with ‘EyeSight’ technology. My test car was a revised Forester 2.0-litre petrol XE Lineartronic model and was fitted with ‘EyeSight’ technology. The standard equipment list is very impressive and includes such items as dual-zone air-conditioning, electric windows front and rear, electric power-folding exterior mirrors, remote central locking with a powered tailgate, stop & start system, hill decent control, hill start assist, Vehicle Dynamics Control, paddle shifters behind the steering wheel, ISOFIX, Subaru StarLink infotainment system, leather seating with driver seat memory function, keyless entry & start, Bluetooth and many more safety, convenience and comfort features. Subaru quote an offical fuel economy figure, on an extra-urban driving cycle, of up to 57.6mpg from their diesel engine and up to 51.4mpg in petrol guise. 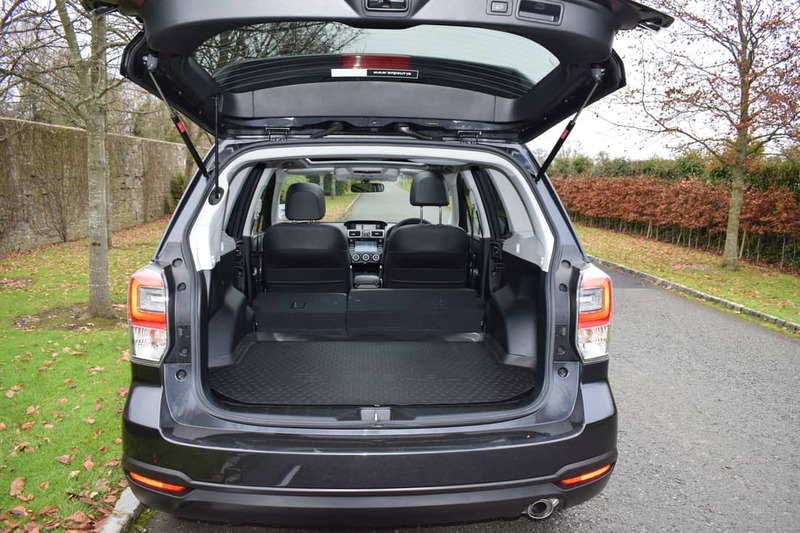 At just over 4.6-metres long, the 2018 Subaru Forester is functional, practical, durable, airy and very likeable. 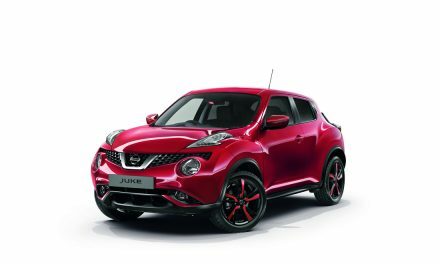 Prices start at just €36,995 (ex-works), while the car I drove is priced at just €38,995. A 5-year/160,000km warranty is the real icing on the cake. Subaru’s best-seller has just got even better.